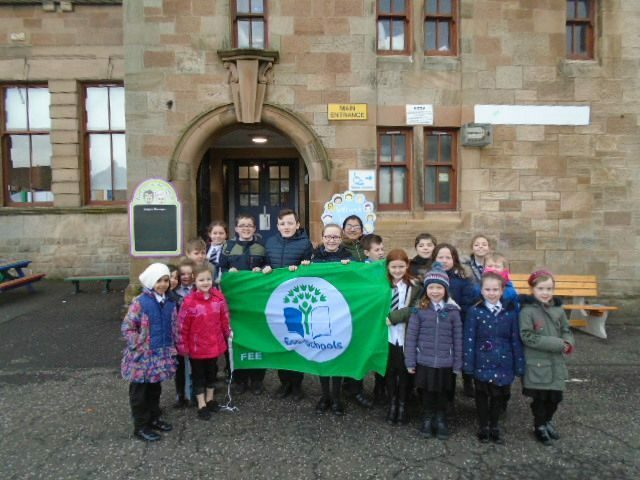 We are delighted to announce that our work at Busby has again been recognised by Eco Schools as being worthy of Green Flag Status. Our new flag has arrived and will be proudly displayed on the flag pole. 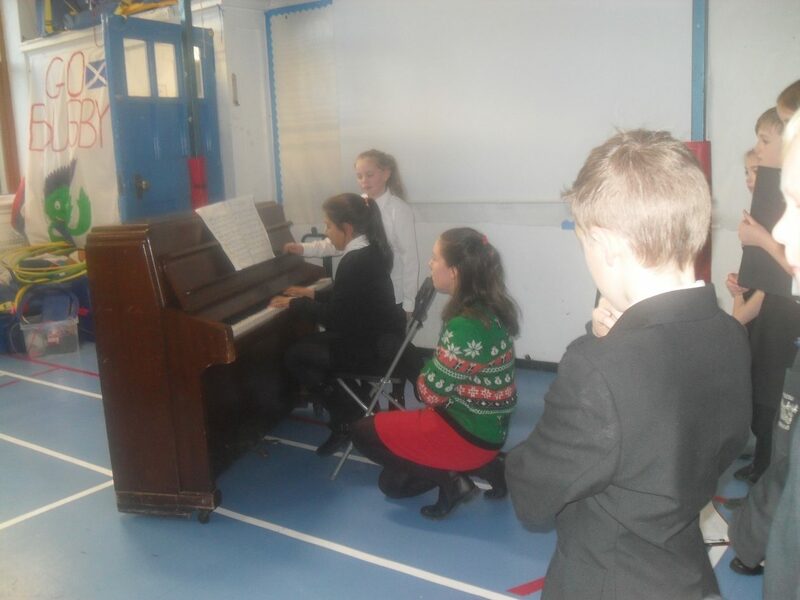 Cart were the winners of the second inter-house Trauchle of the session, our annual Talent Show. All the finalists performed superbly and the result was very close. Thank you to Mr Muirhead, Ruairidh and Taylor from Williamwood High School for helping Mrs Friel and Miss Lawson on the judging panel. Well done to all the finalists and to all the boys and girls who auditioned. You were fantastic! 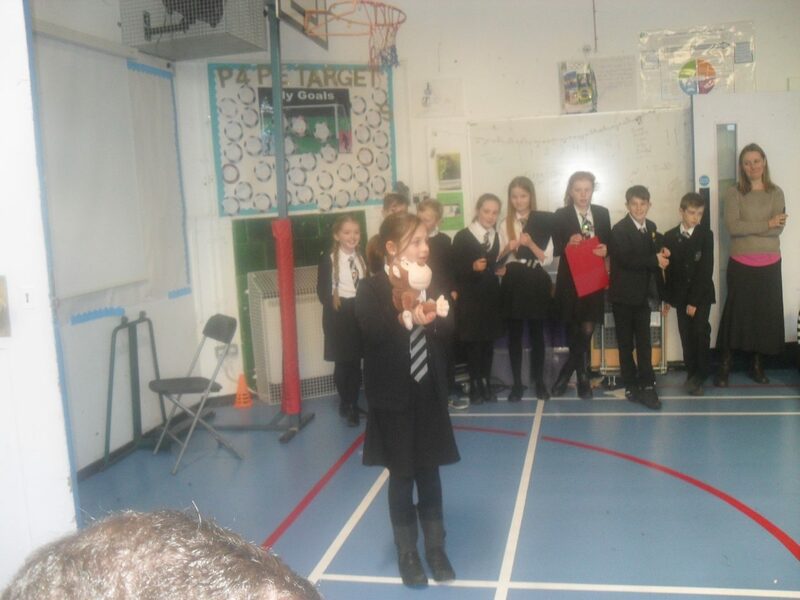 Congratulations to all pupils who received an an award at our Achievement Assembly this afternoon. 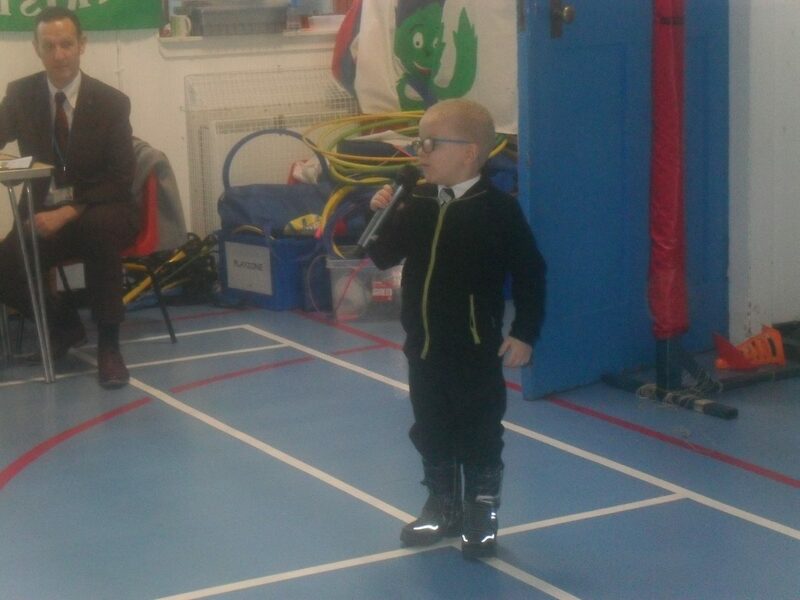 Thank you to all parents, grandparents, carers and friends who attended the Assembly. A huge thank you to Rev. Eve and church members for allowing us to use the church for the assembly. 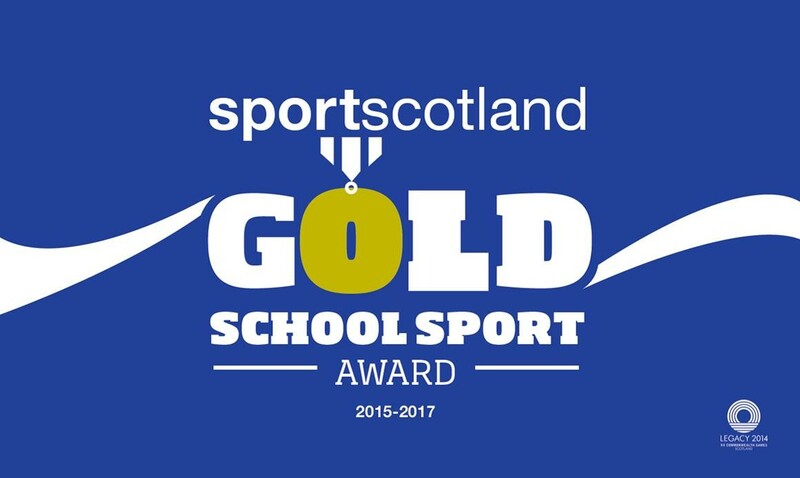 We are delighted to announce our application to Sports Scotland has been reviewed and we have been awarded Gold status. This reflects the school’s commitment to promoting an active, healthy lifestyle. Well done to Mrs Kerr and all pupils, parents and staff. 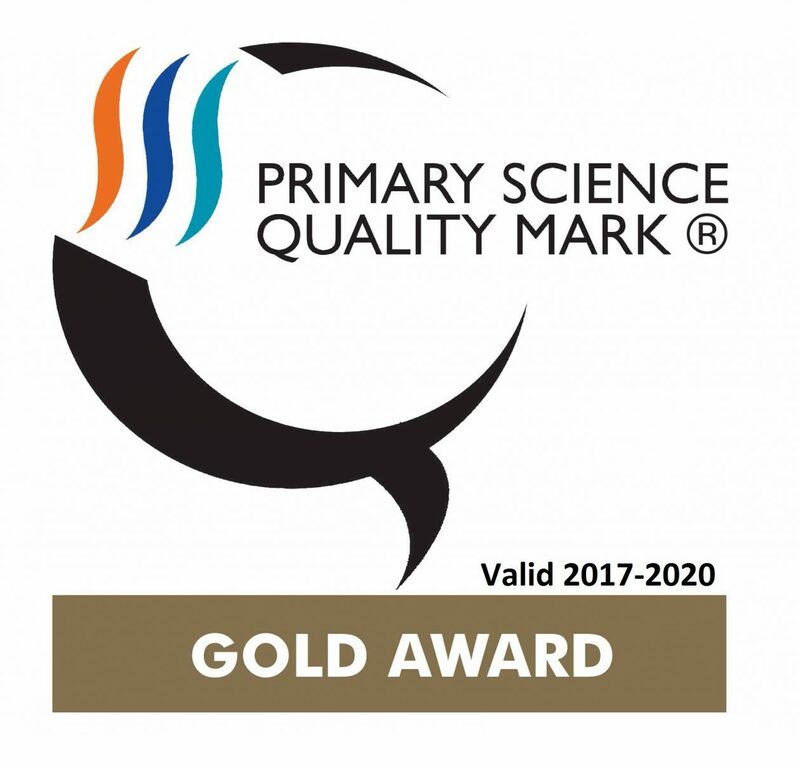 We are delighted to announce that Busby has received reaccreditation at Gold Level in the Primary Science Quality Mark. 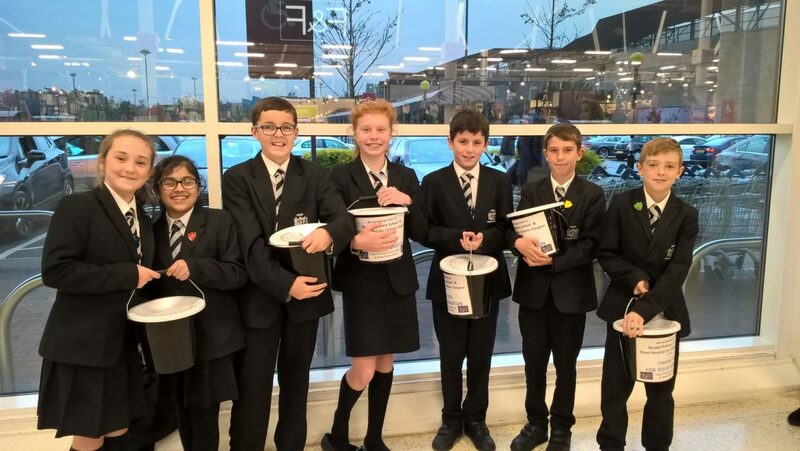 Thank you and well done to Adam, Emma, Susannah, Jennifer, Max, Ruairidh, Maya, Sonny, Harris, Finley, Aiza, Ewan (all P7) and Katie (P4) for taking part in the Bag Pack at Tesco Silverburn on Sunday. The bag pack raised funds for the Parent Council and Yorkhill children’s hospital. There will be a Leadership Assembly on Friday 1st September at 1.45pm at Busby Parish Church. 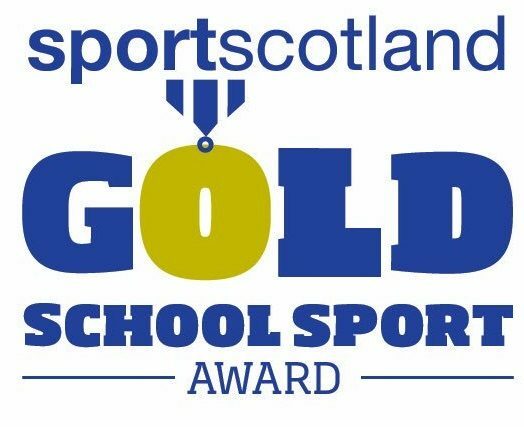 Parents of pupils receiving Leadership awards will be invited in due course. 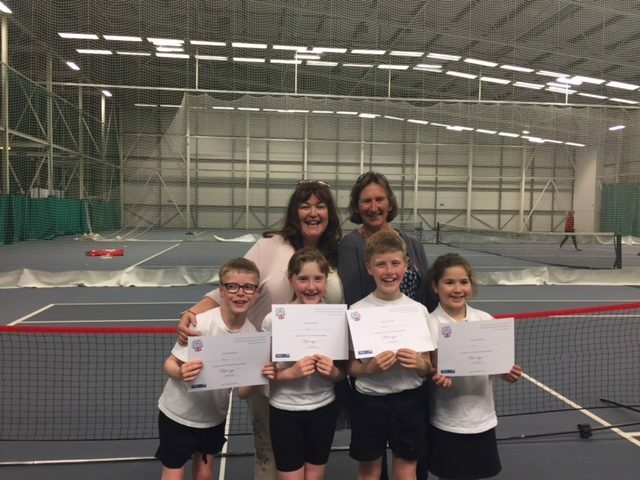 Yesterday, at Scotstoun Leisure Centre our four P4 Tennis Stars competed in the West Region Primary Schools Finals. 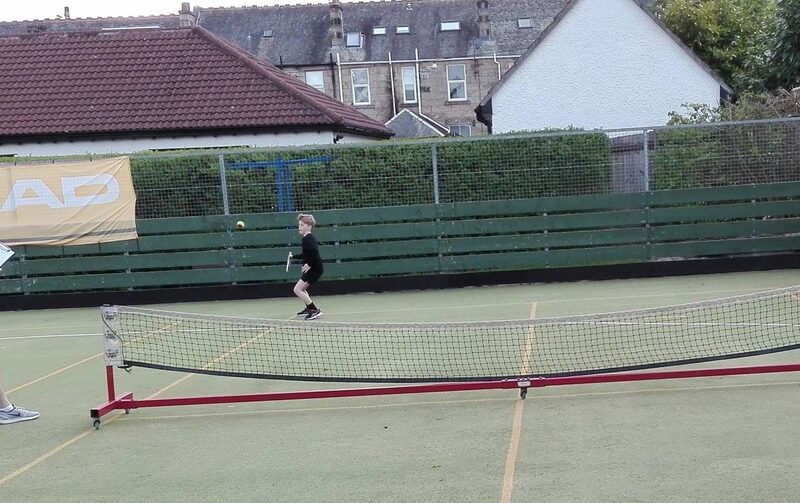 With flashing forehands and beautiful backhands on show they challenged for every point, acquitting themselves magnificently, whilst showing immaculate sportsmanship. 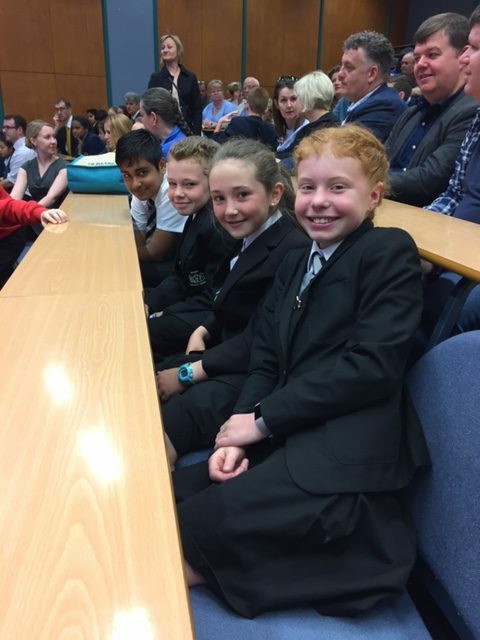 Finishing in an amazing second place, narrowly beaten by The High School of Glasgow’s Junior School, the team should be very proud of their achievements. All of the Busby Family are extremely proud of them. Andy Murray is now officially looking over his shoulder! 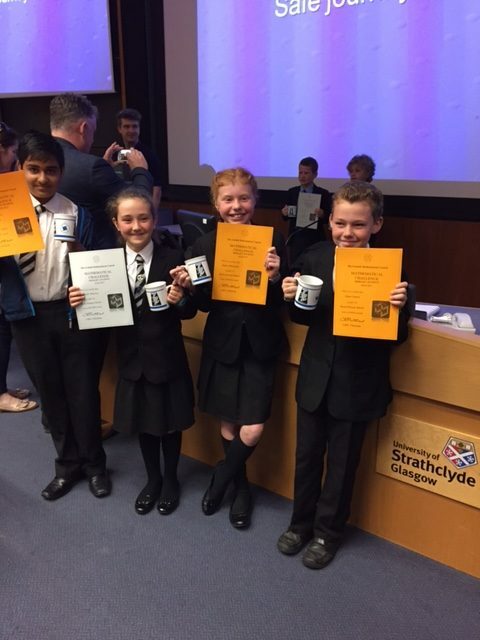 Today saw the awards ceremony for our Silver and Gold winners in the annual University of Strathclyde Maths Challenge. 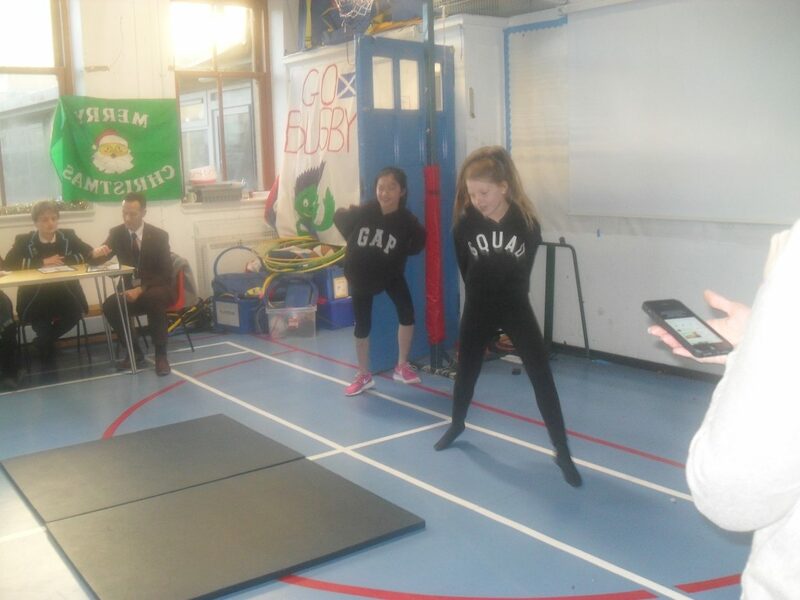 The four pupils attending worked extremely hard on what was a gruelling challenge, obtaining fantastic overall scores. 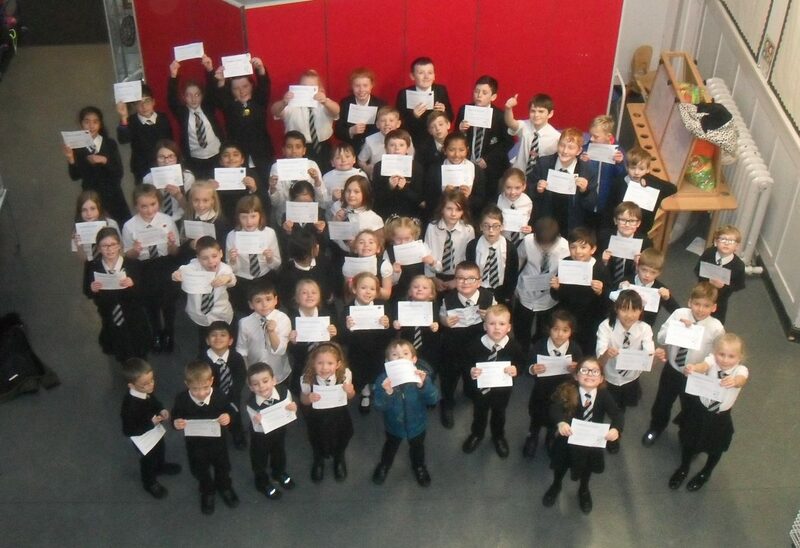 As a school, we are very proud of their achievements. 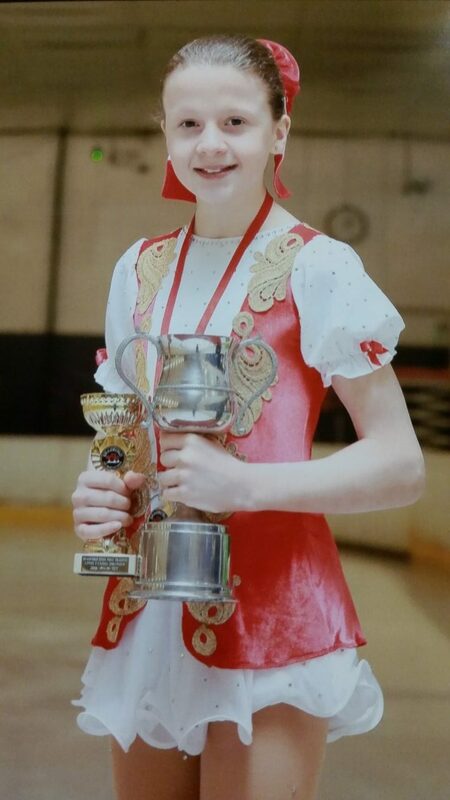 Congratulations go to Rebecca (P7) on gaining a place with the British Skating Development Squad. All the hard work and determination, including three 5.30am starts a week have certainly paid off. 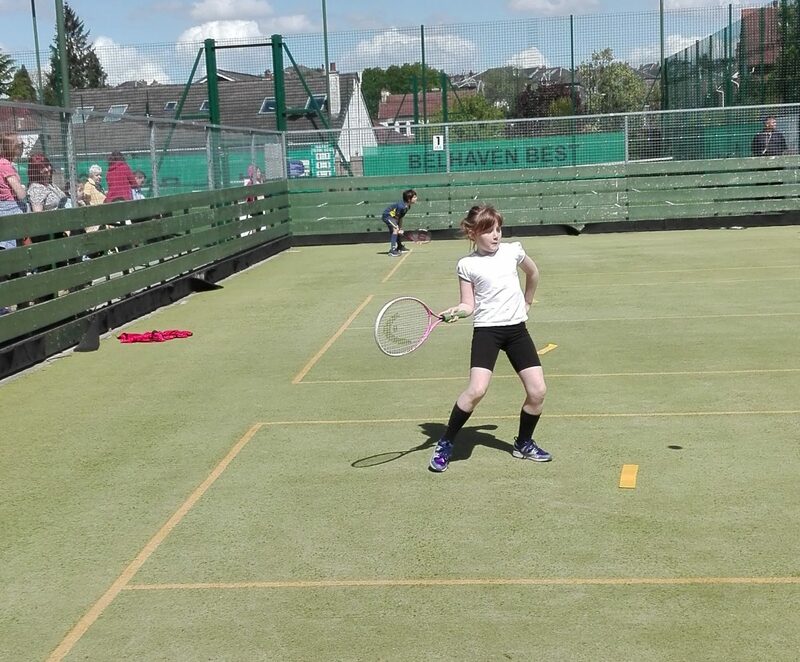 Her talents have also been recognised with a nomination for the South Lanarkshire Sports Awards. All the Busby Family are extremely proud of Rebecca. Well done! 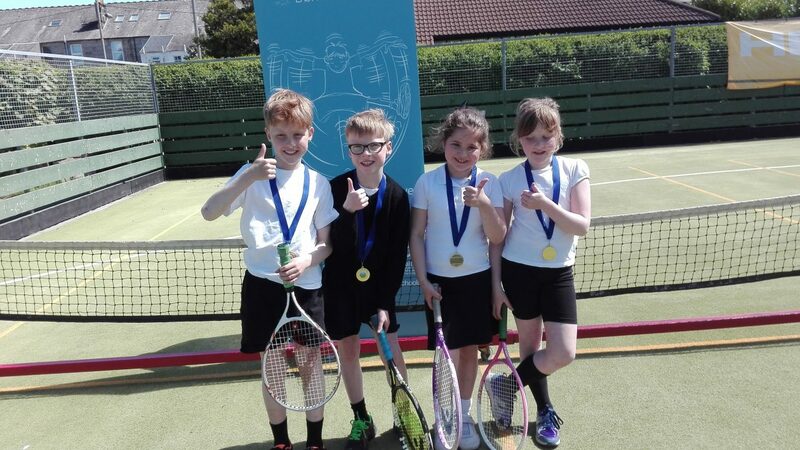 After their success at the Williamwood Cluster tournament on Friday, the Busby team of Rory, Hamish, Sarah and Eilidh took part in the East Renfrewshire finals at Giffnock Tennis Club on Thursday 18th May. The team played magnificently and won the tournament, finsihing with a very impressive 225 points! 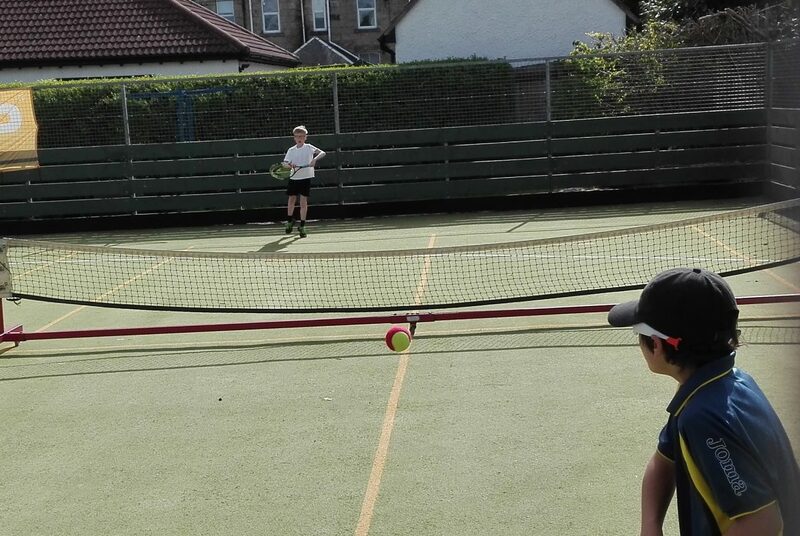 They will now take part in the West Region Primary Schools Finals at Scoutston Community Indoor Tennis Centre on Sunday 4th June. Well done – we are all so proud of you! 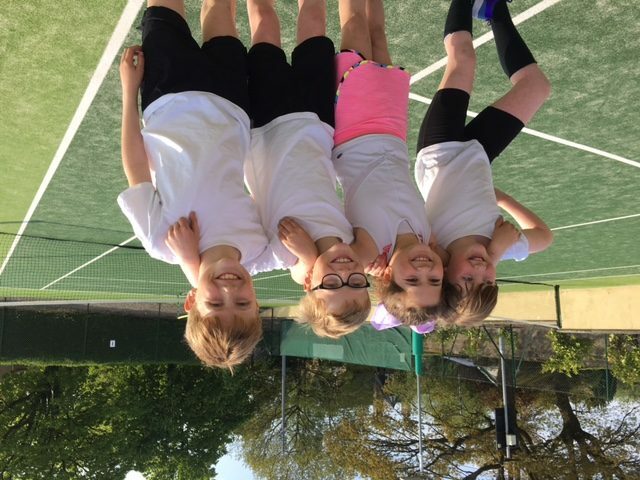 Well done to Sarah, Eilidh, Rory and Hamish who represented Busby at the Williamwood Cluster P4 tennis event on Friday 5th May. 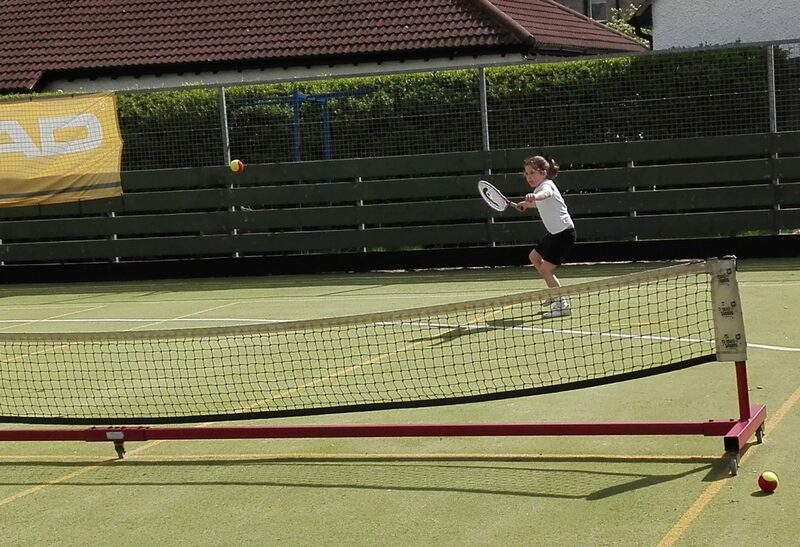 The team won through to the East Renfrewshire finals, to be played at Giffnock Tennis Club on Thursday morning. Congratulations and good luck for Thursday! Yesterday, a selection of our P6 pupils had the opportunity to compete in the annual Williamwood P6 Cluster Maths Challenge. 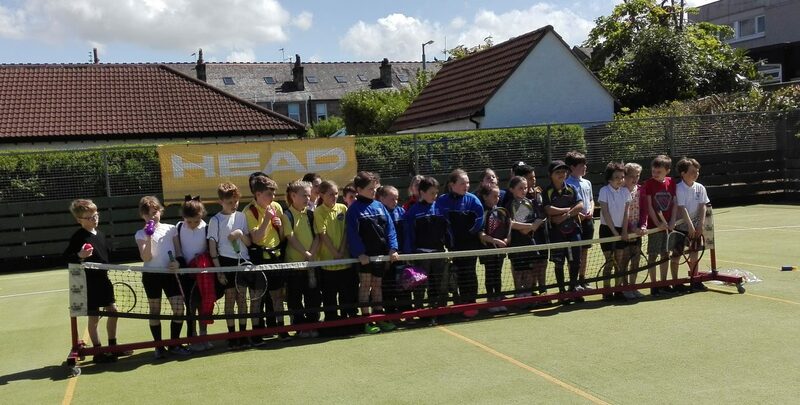 The pupils were put into mixed teams, and worked alongside their peers from Carolside and Netherlee. 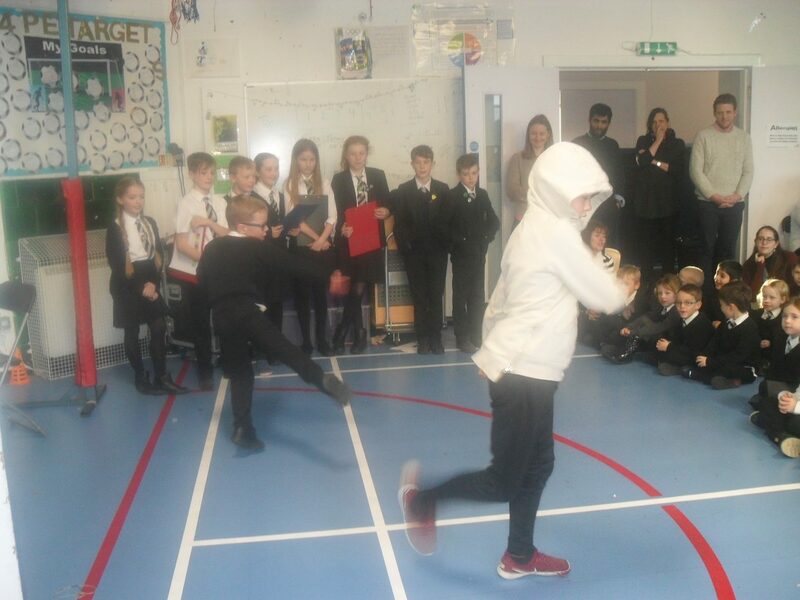 They were challenged by a variety of different stations, undertook the 12 Card Challenge and completed in the ever-popular Maths relay. Harris, Jennifer and Erin, who finished in the 1st, 2nd and 3rd finishing teams! 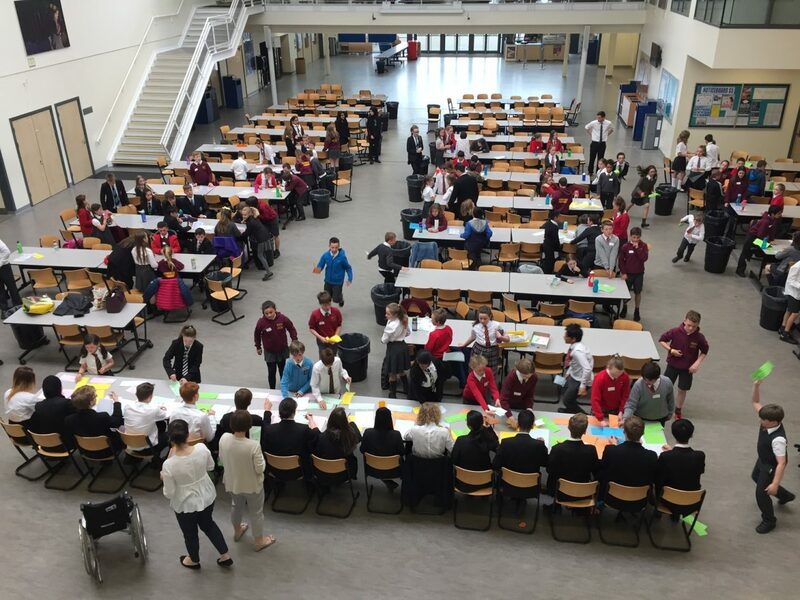 Today saw four of our pupils compete in the Cluster K’Nex challenge, taking on teams from the other schools. 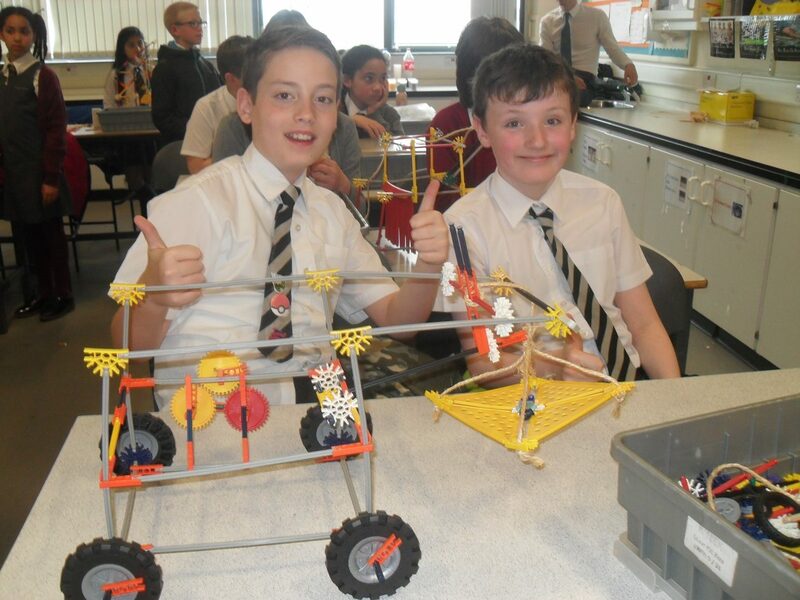 The pupils had to work effectively as a team to design and build a crane. 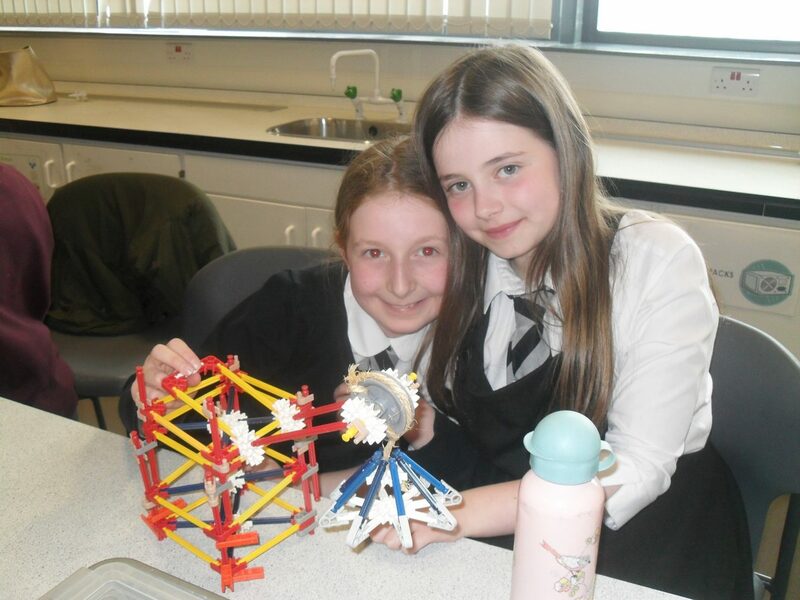 After much hard work and dextrous manufacture, the team of Jennifer and Erin (P6) triumphed and will now go on to represent the Cluster at the Regional Final. Well done girls we are extremely proud of you! Samuel and Cameron also competed. We are very proud of their efforts too, the model looks great!